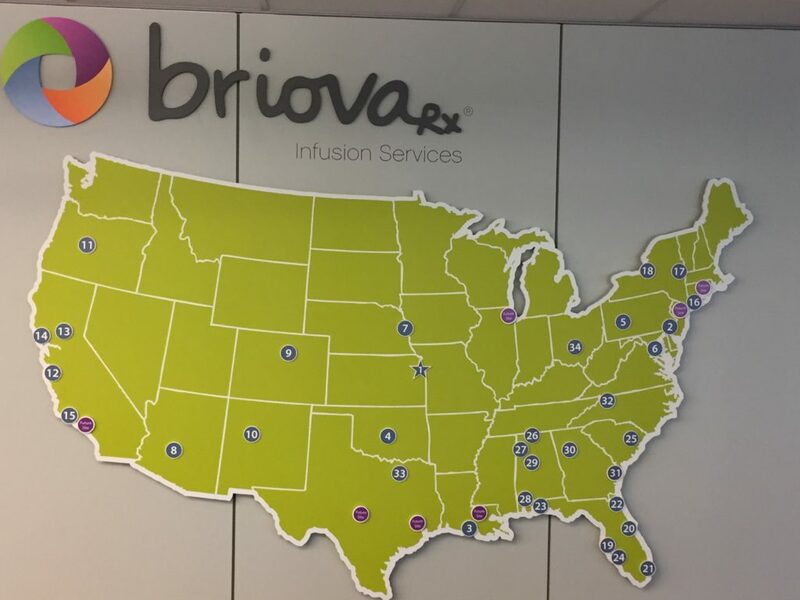 BriovaRx Infusion Services works every day to impact the lives in the communities we support. But today, we want to accomplish something even more meaningful. The Red Cross has to collect 15,000 blood donations every day to have enough blood to help patients in 2,700 hospitals and transfusion centers across the country. That’s a lot of patients in need and all of us, coming together, can help ensure patients receive life saving blood. 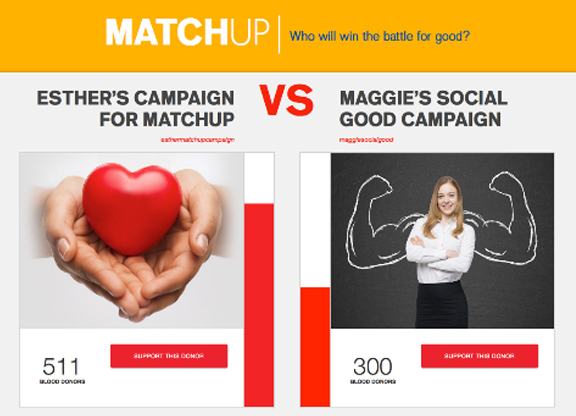 Join the BriovaRx Infusion team’s SleevesUp Campaign to expand our impact. Make and keep an appointment to give blood to the American Red Cross.